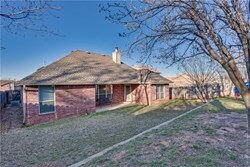 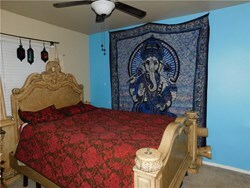 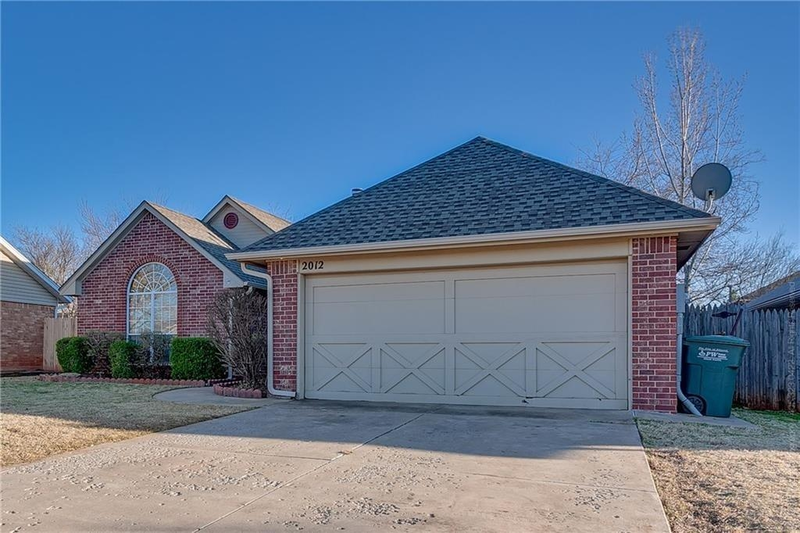 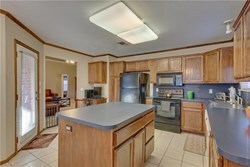 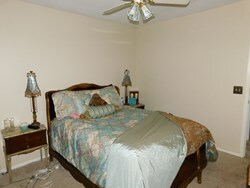 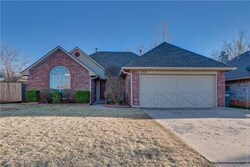 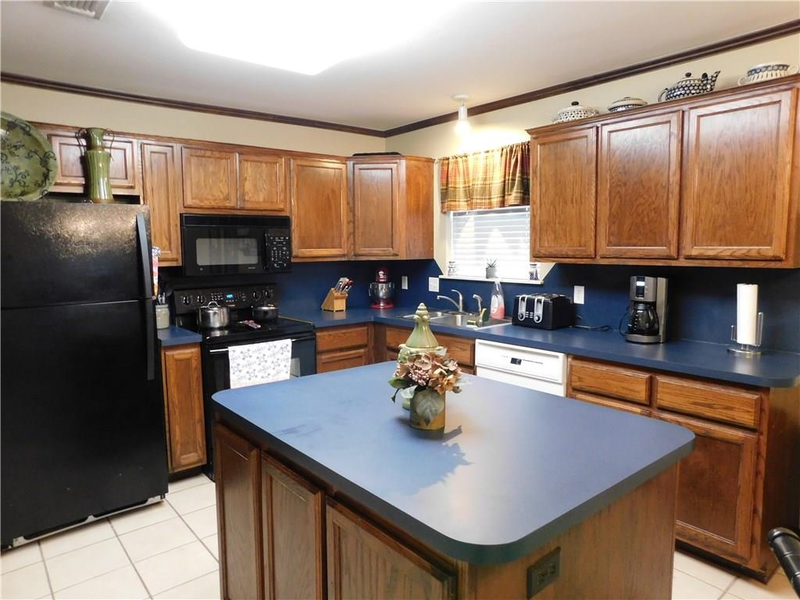 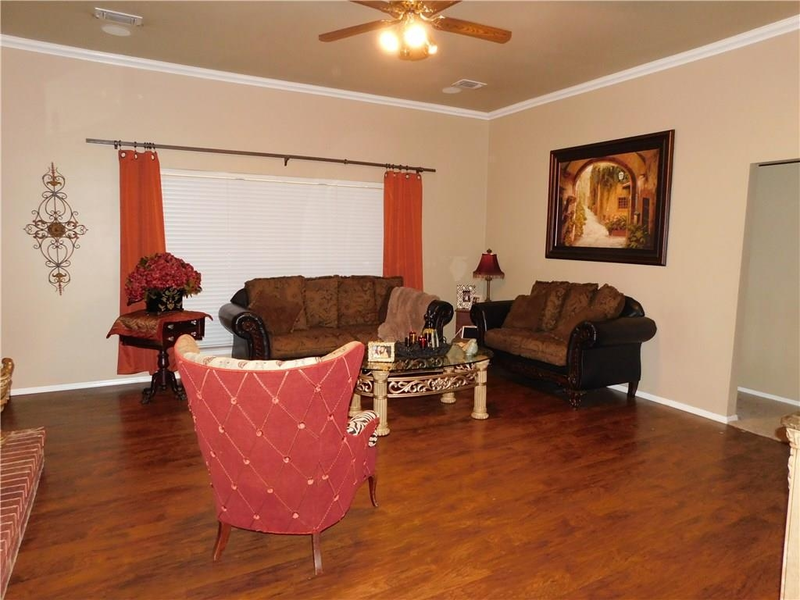 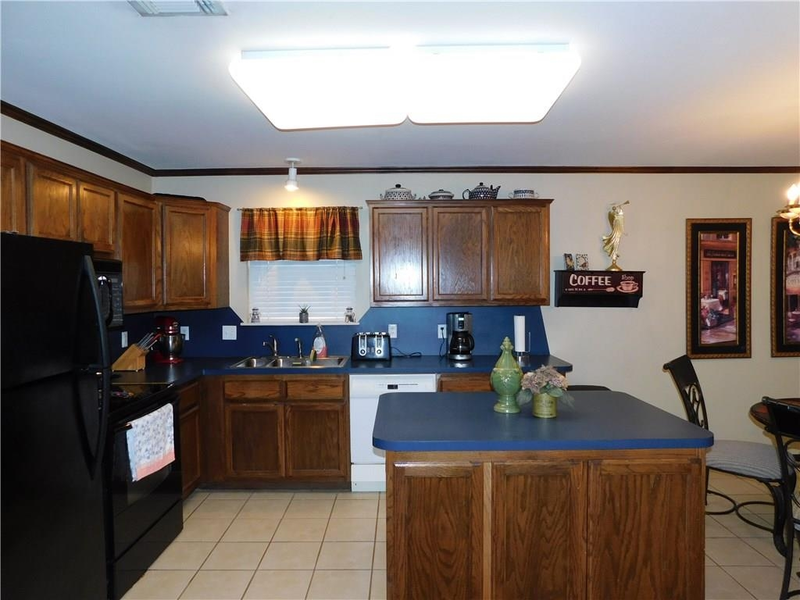 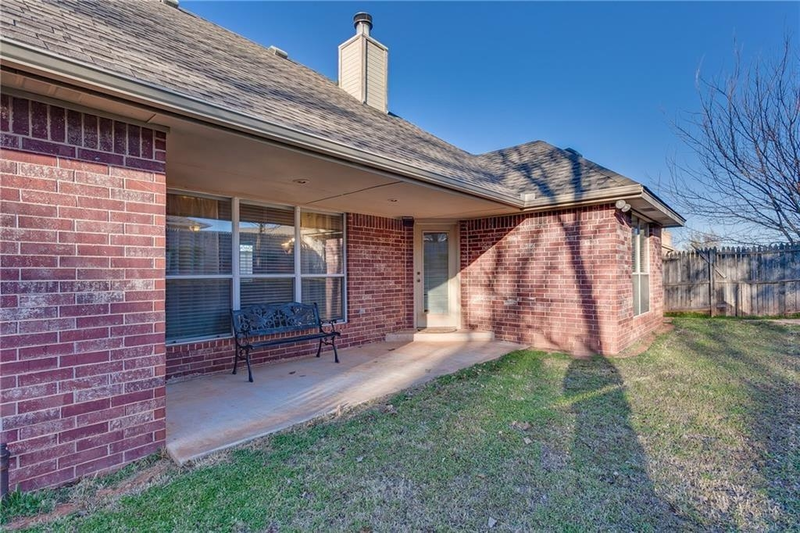 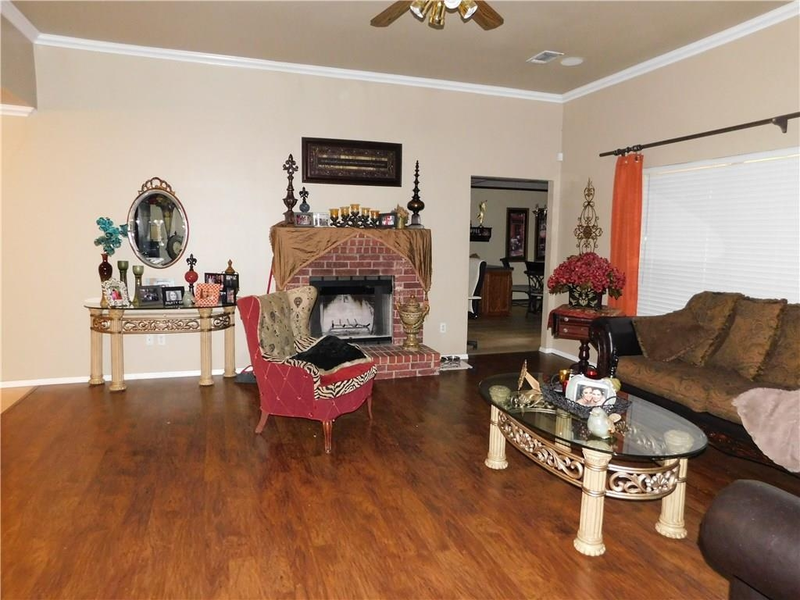 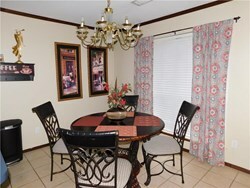 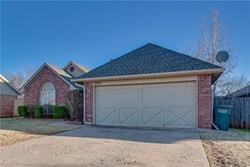 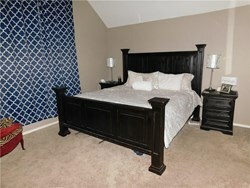 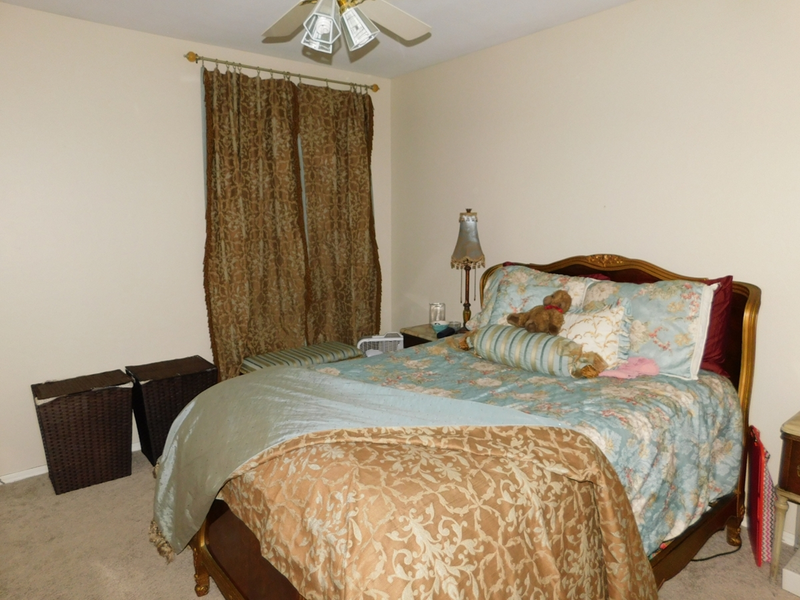 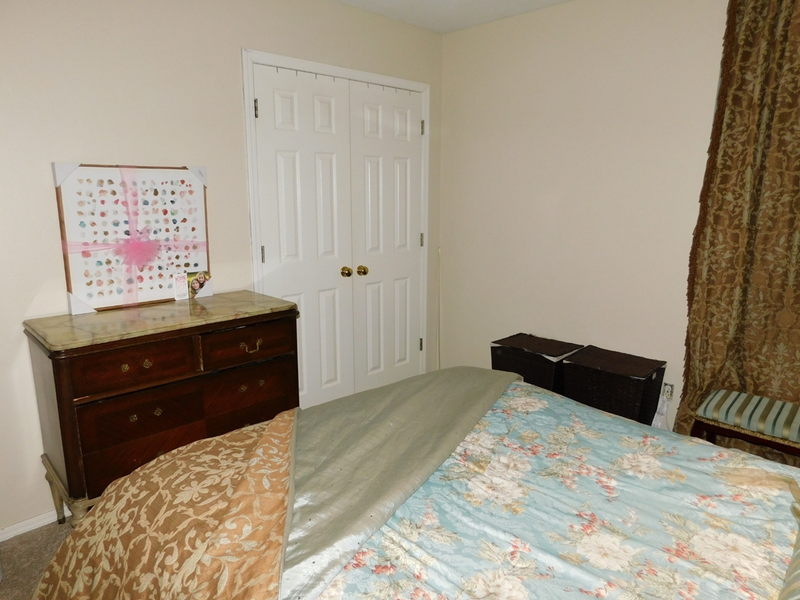 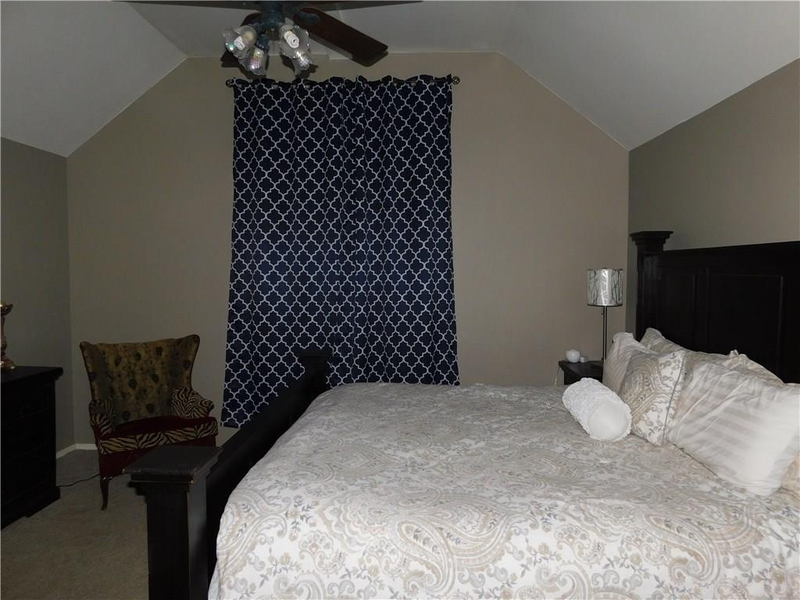 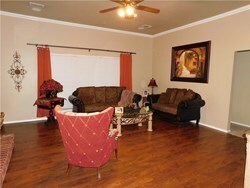 Home has a split floor plan with master on one side, secondary beds & full bath on the other. 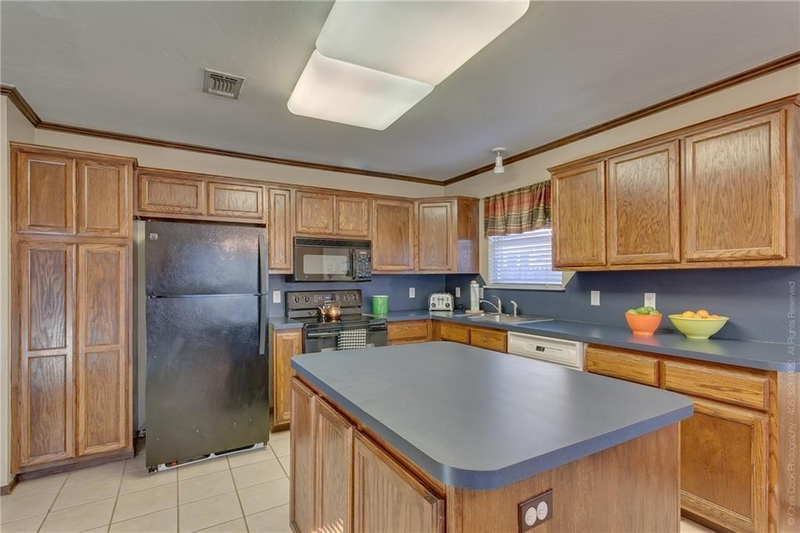 Freshly painted & solid surface floor Large family room with surround sound speakers installed in the ceiling and a very large kitchen with an island, a desk area and plenty of room for a large table. 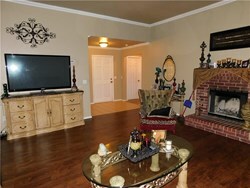 Gas & electric Gas Fireplace. 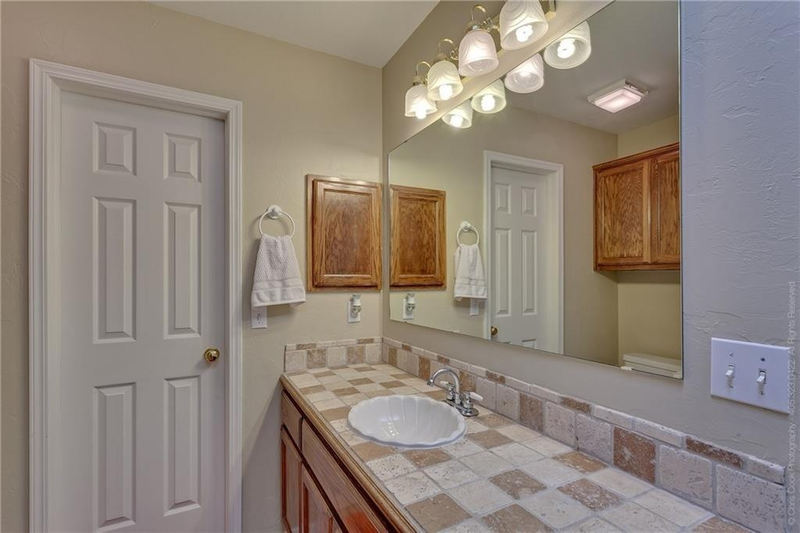 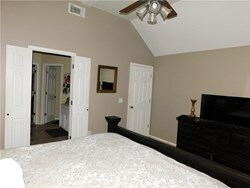 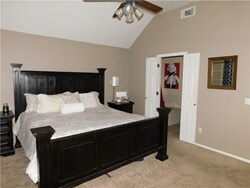 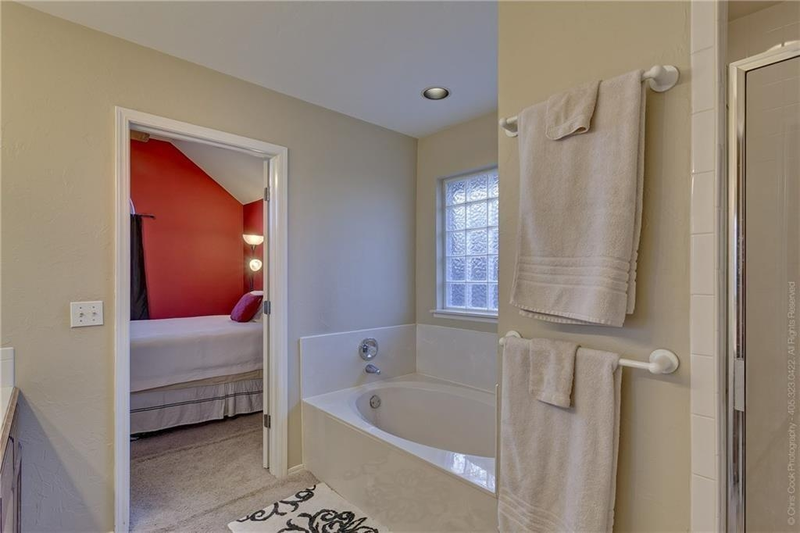 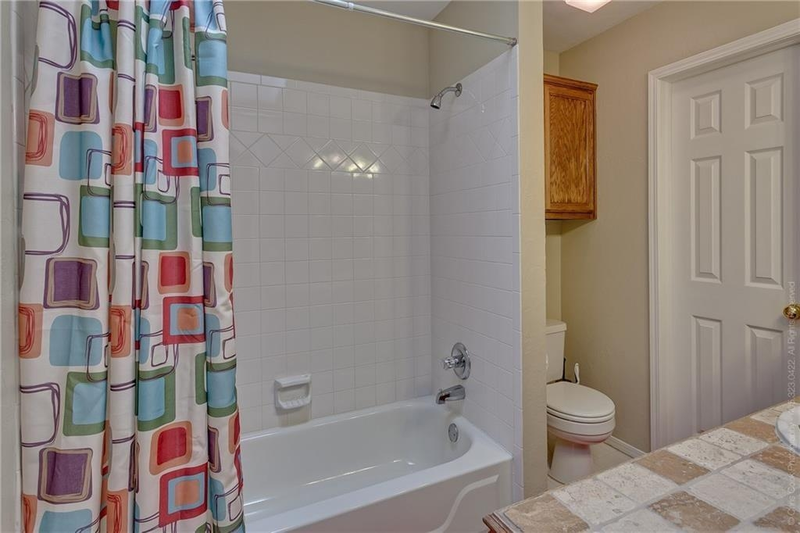 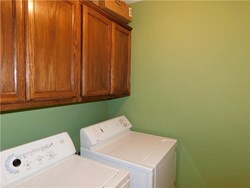 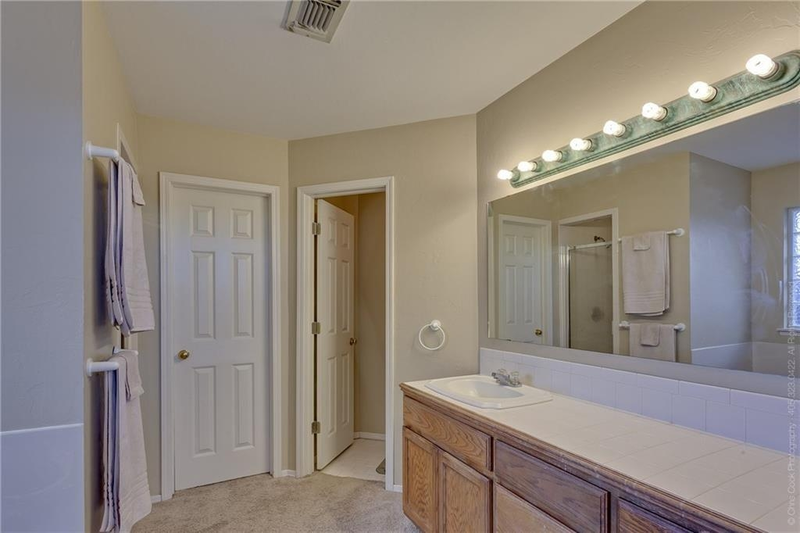 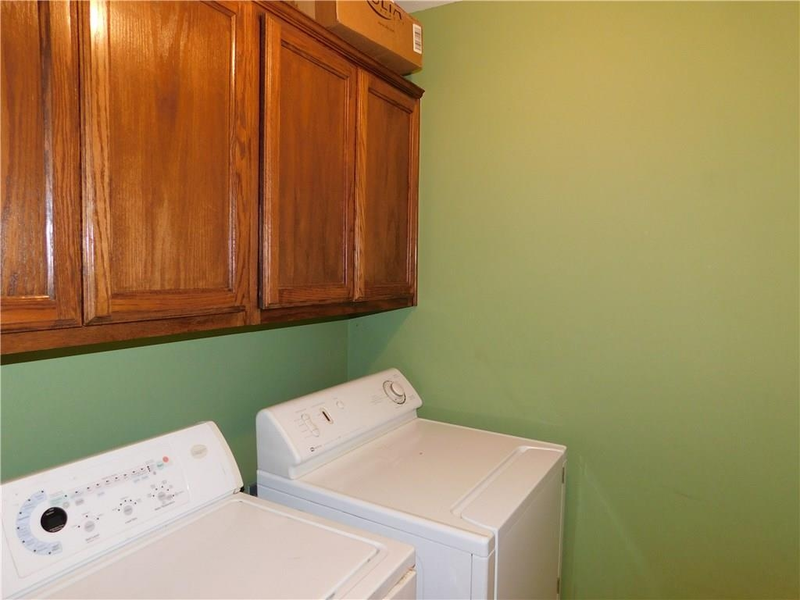 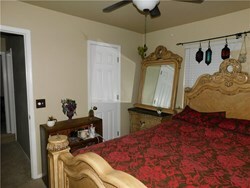 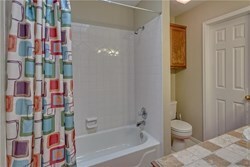 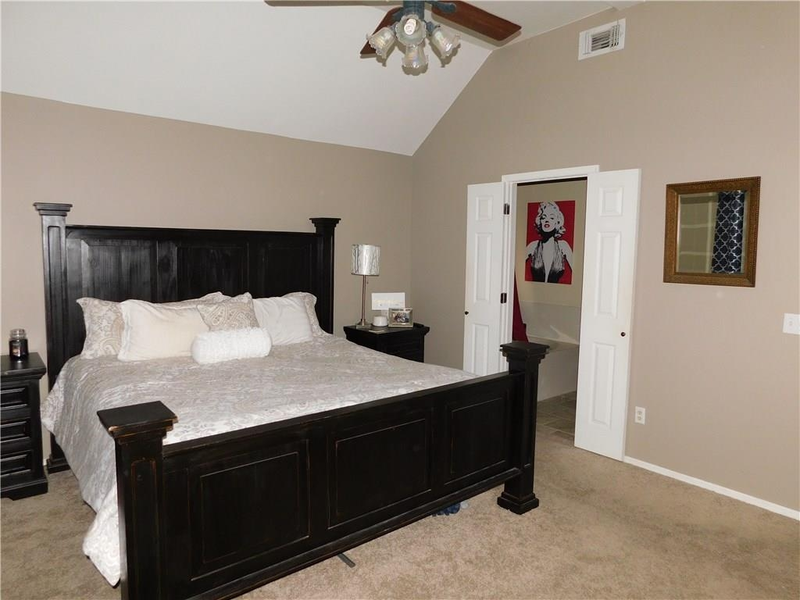 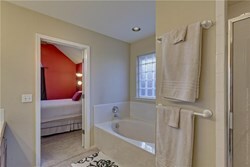 Master bath has a walk-in closet, tub & shower & large vanity area. 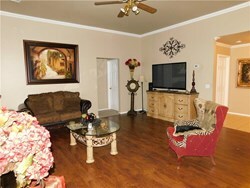 The home has a lot of windows for natural light. 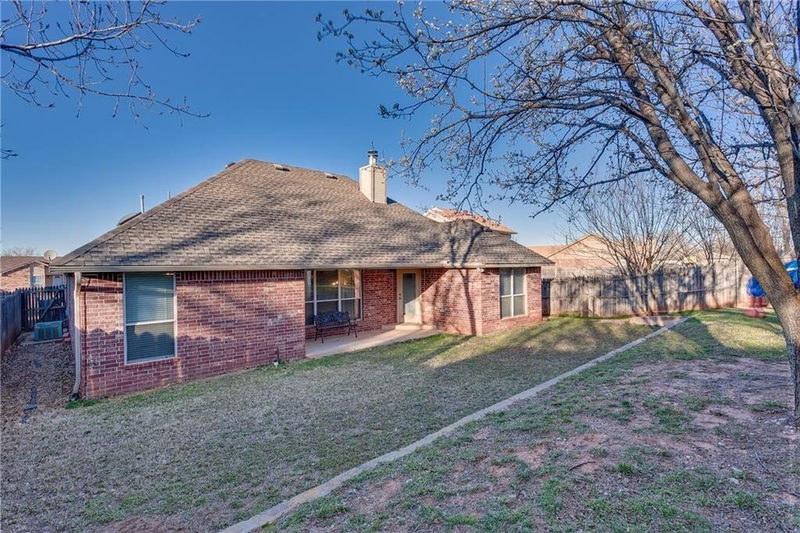 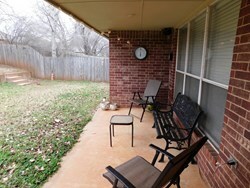 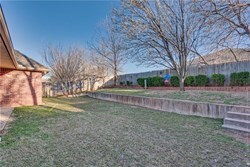 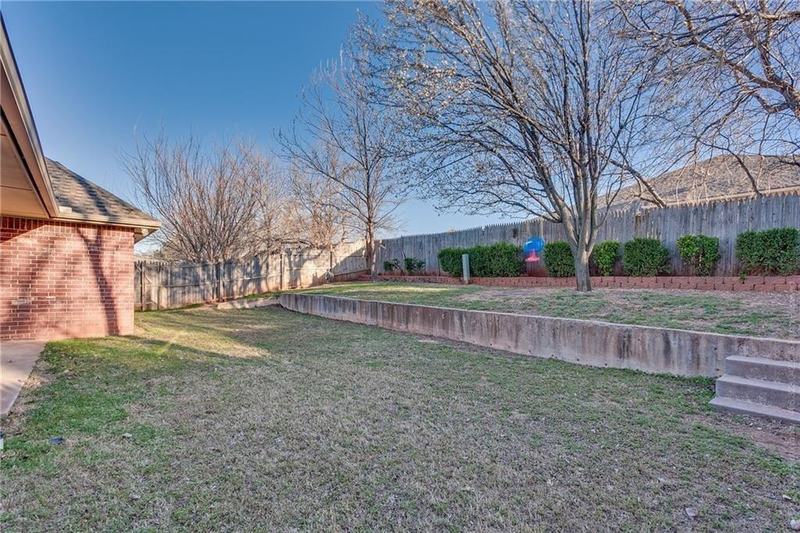 The backyard is a good size with a covered patio area. The mature trees are beautiful, and provide a lot of shade during the summer months or a great place to hang a swing! Please contact me about 2012 Silver Fox Dr.